On the bayfront, with the Casablanca Inn. 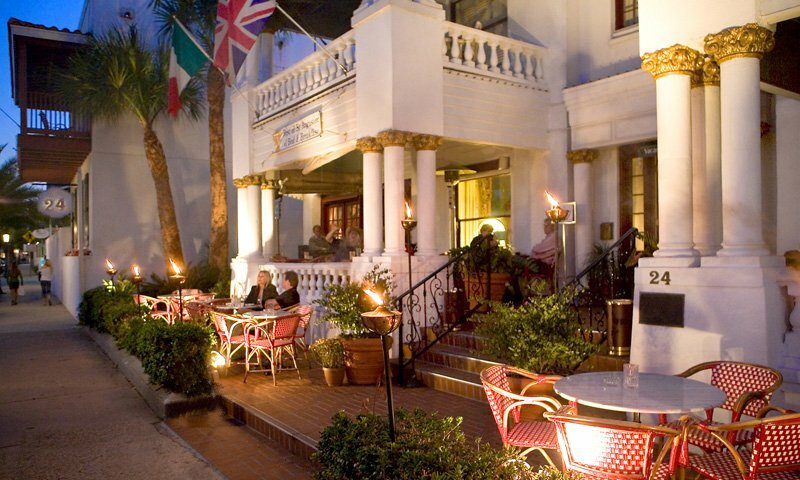 The Tini Martini Bar at the Casablanca Inn in St. Augustine's historic downtown district offers live music and specialty drinks. This bayfront bar provides both patio seating overlooking Matanzas Bay and comfortable indoor seating at tables and at the bar. Not only are the views wonderful, but so is the variety of refreshing drinks available here. Tini Martini Bar has an unlimited selection of martinis, 32 wine choices, several fine single-malt Scotch choices, and 28 distinctive brews to choose from. 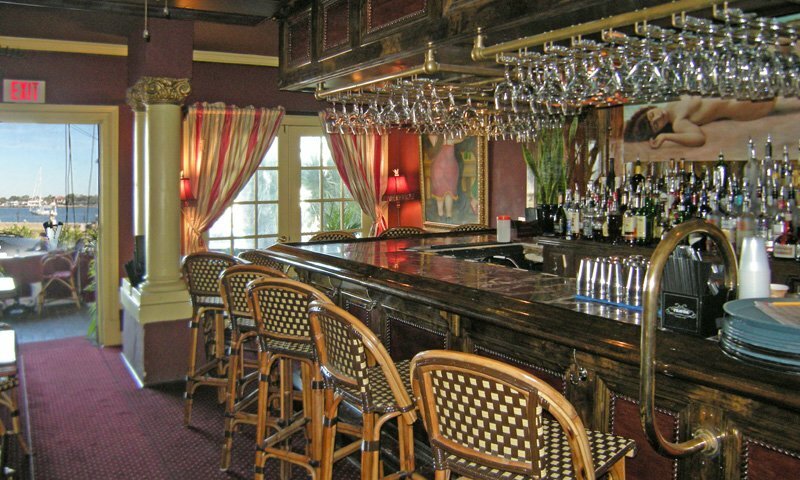 The Tini Martini Bar features live jazz or blues performances every Thursday through Saturday evening. 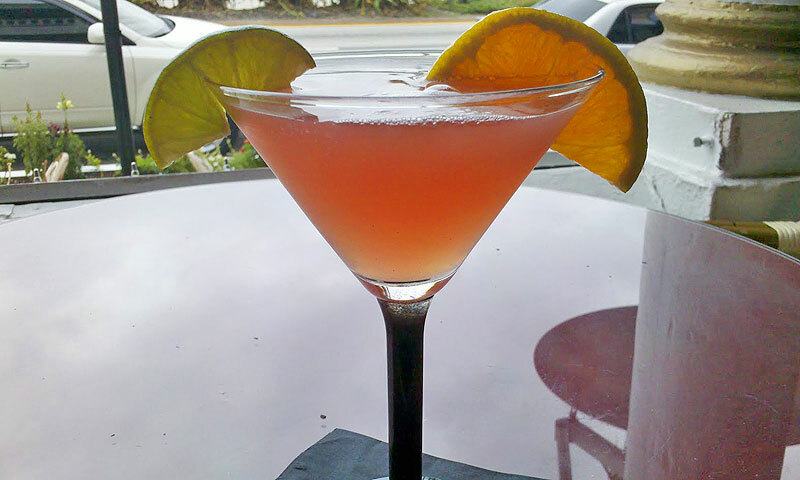 Tini Martini is located on the bayfront at the Casablanca Inn. Watch the boats on the water, and enjoy very very good martinis! Excellent service great location, and nice vibe! Go! My boyfriend and I found this little place when taking a night walk in St. Augustine. The atmosphere is great especially if it's warm enough to sit outside. Loved it! Awesome place to relax and chill and enjoy great martini! Service is great and staff are outgoing:-) It was our first visit to this bar and will not be the last! 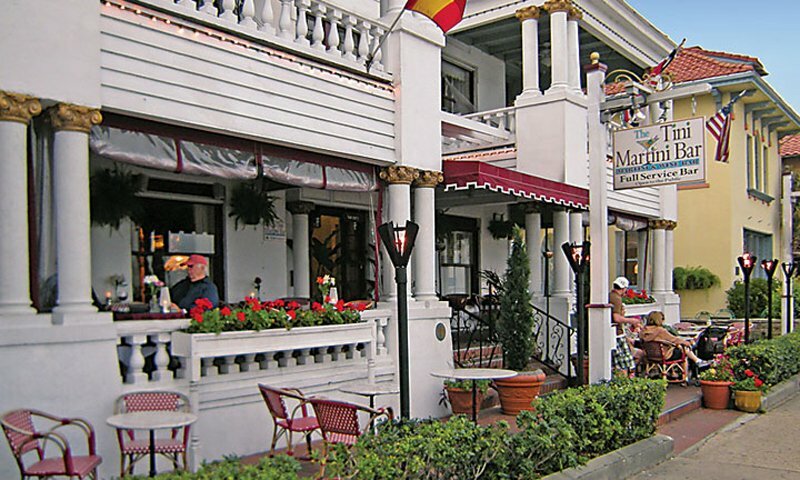 It is a must to come here whenever we visit St. Augustine! We stayed at the Casablanca during a monsoon and had a great time just hanging out at the bar. The staff was very accommodating and the selections of drinks were great. We plan on spending time there the next time we're in town. I've been going to St. Augustine once a year for three years now and this is a must stop for me. Love sitting outside enjoying a tasty martini in the evening. With so many flavors...there's something for everyone! Headed back in a month and can't wait for my Tini!